Digify Africa together with Facebook Africa is giving you the opportunity to be a part of Digify Pro Lagos, a ten-week intensive digital skills boot camp preparing you for a future career in digital marketing. Own Your Mark is a programme designed to give artists the skills they need to grow their creative hustles. 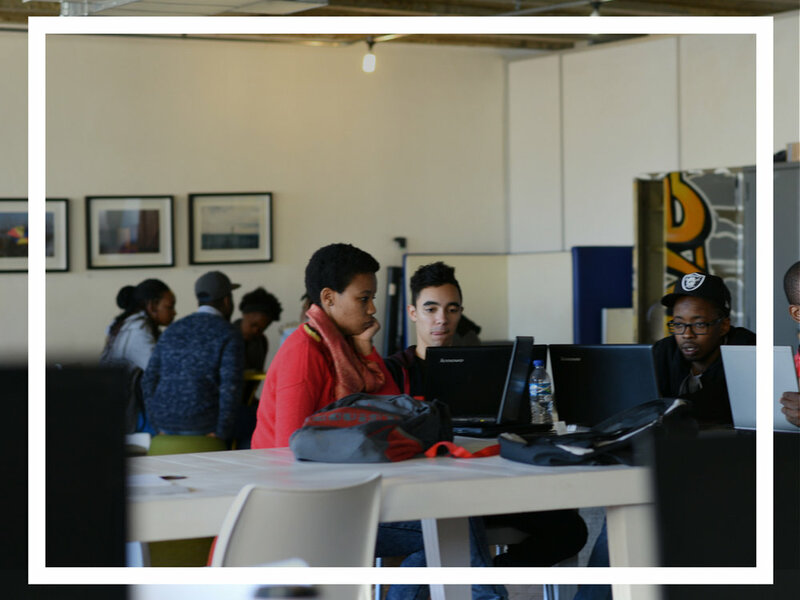 Digify Africa, powered by Facebook, provides FREE half-day workshops designed to help participants upgrade their hustle. Digify PRO is a FREE eight-week intensive practical digital marketing bootcamp which prepares each trainee with practical skills to thrive in a digital agency. "At Digify Africa I learnt what I vaguely already knew about online marketing. The program showed me the endless opportunities in digital marketing as well as how and why the whole world is transitioning from traditional forms of marketing to a more digitally inclined sphere. I would recommend the program to anyone who takes a genuine interest in Digital marketing & is not scared to constantly challenge yourself as it is a rapidly changing industry." 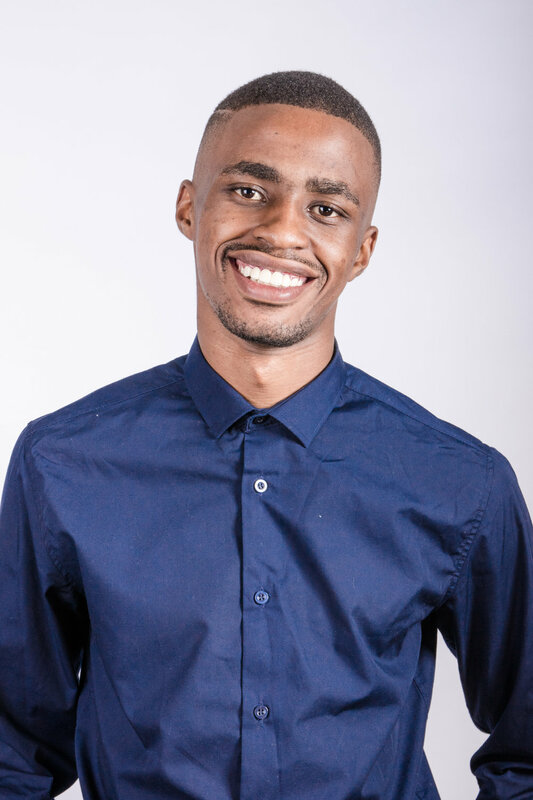 "The word that best describes Digify Africa is practical, from the moment that I began the course I was given information and taught skills that made me job ready. The staff is amazing, and not only are they really interactive, but they provide high quality classes conducted by well prepared industry experts. They truly provide you with the practical skills you need to succeed in the digital era we are living in now."